Your comfort and energy-producing solution. 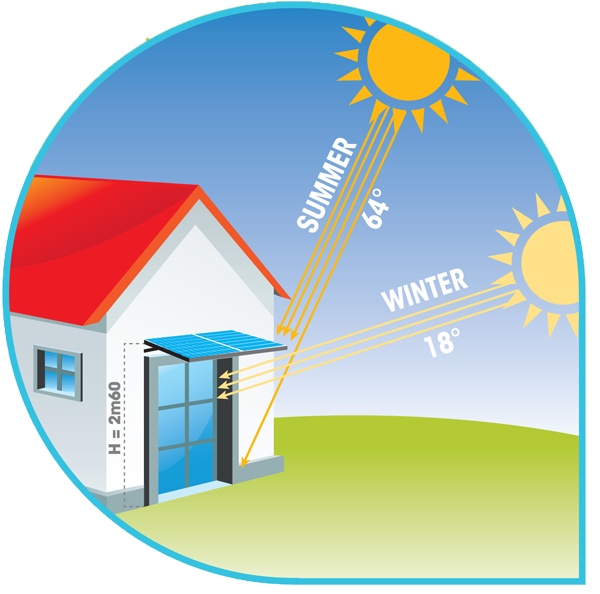 IRFTS UMBRA SOLAR lets through the sun’s rays in the winter and protects you in the summer. 3 references for an infinite variety ! All openings (windows,doors, bay windows, hallways …) are protected from the solar rays whilst the production of electricity is optimised. The adjustable structure is made of aluminium using a join and cut free solution. 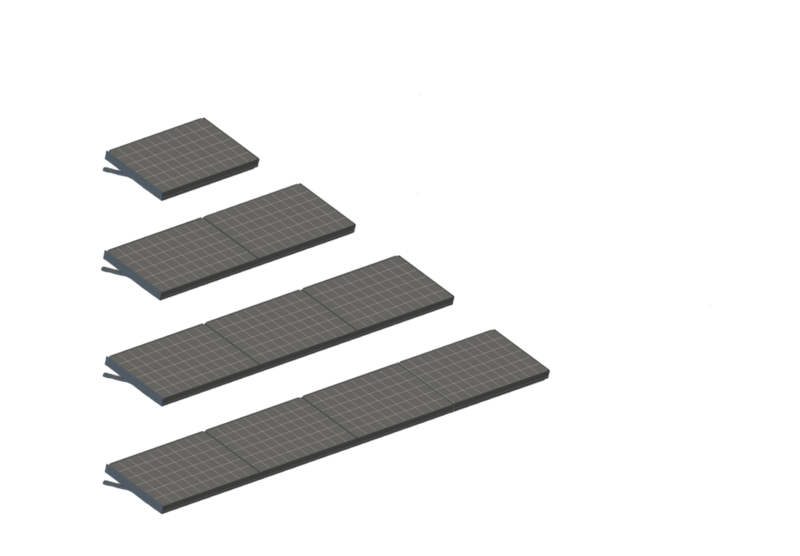 The best solar protection is provided by a 5 degres modules slope. Energy efficiency is optimized throughout the year regardless of the area. Available with or without back and front trim. Integrated passage of the cables for Health and Safety.